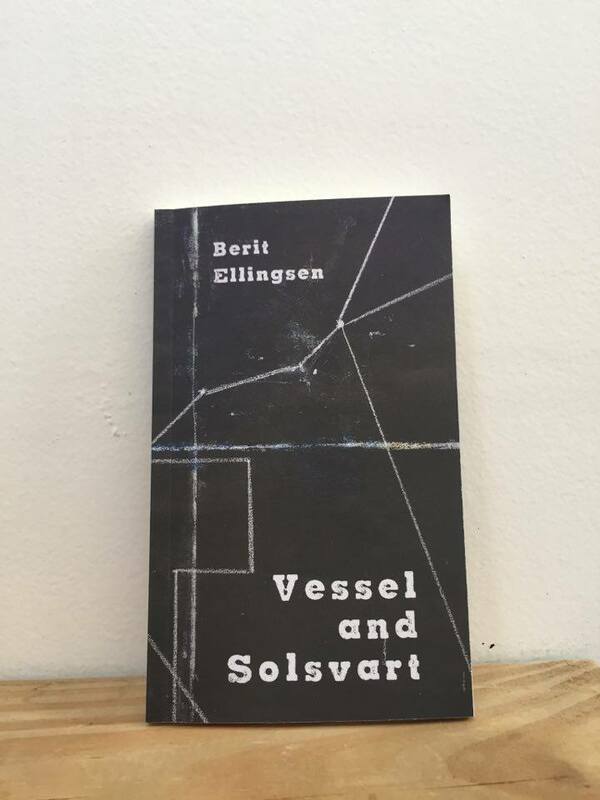 The first photo of a printed copy of Vessel and Solsvart, my mini-collection of dark fairy tales. The mini-collection can now be pre-ordered here. Many thanks to Brendan Connell who designed the book and took the photo.